A great night's sleep is never something you should compromise, but if you don't have the right mattress, you may be losing out on rest without even realizing it. If you're like many people, it can be tough to find the perfect firmness and material. Memory foam is an awesome option, but many people are afraid to jump into an all-memory foam mattress. 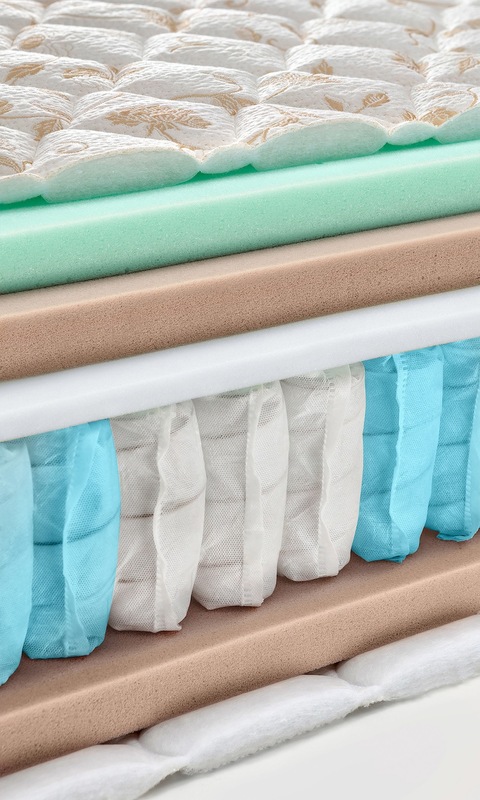 Traditional innerspring mattresses aren't always the best option for certain sleepers, but the familiarity of these structures can make it hard for people to commit to trying something new. 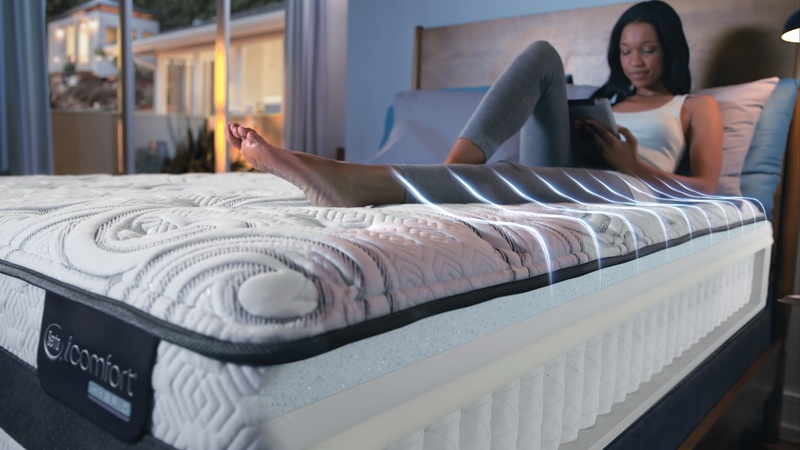 You’ve probably heard of hybrid cars and hybrid energy, but you may not be as familiar with hybrid mattresses. These incredibly comfortable mattresses are already popular and are expected to become even more sought-after in 2016.